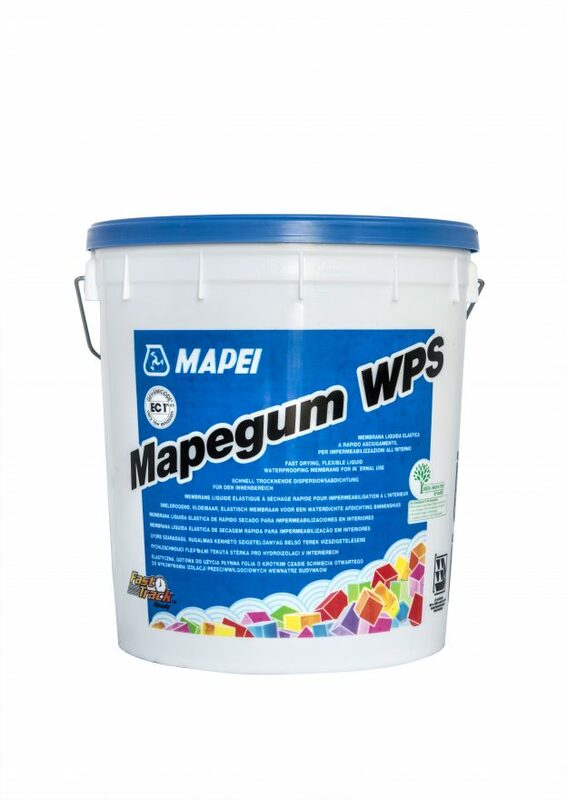 Waterproofing indoor floor and wall surfaces that are not subject to rising damp nor in permanent water immersion. Flexible, anti-fracture membrane. Apply before the installation of ceramic tiles or stone material. 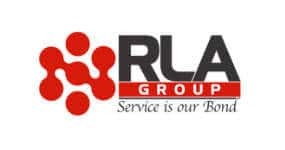 A premixed one-pack, grey, water based, microfibre reinforced acrylic flexible waterproofing membrane that is easily applied with a brush to form a resilient waterproof/ flashing membrane between different building surfaces. 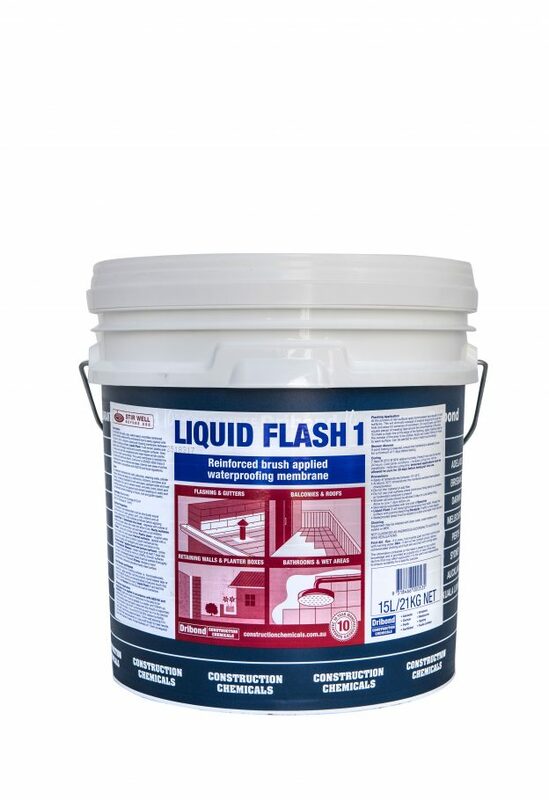 Liquid Flash 1 will remain pliable and elastic and will bridge cracks and smooth irregular surfaces. Grey in colour and can be overpainted with water based acrylic paints to colour match surroundings. The cured membrane is resistant to UV and mild chemical attack. Conforms to AS/NZS 4858 Class 3 membrane for use in internal wet areas. Internal wet areas must be waterproofed in accordance with AS3740 and local regulations. 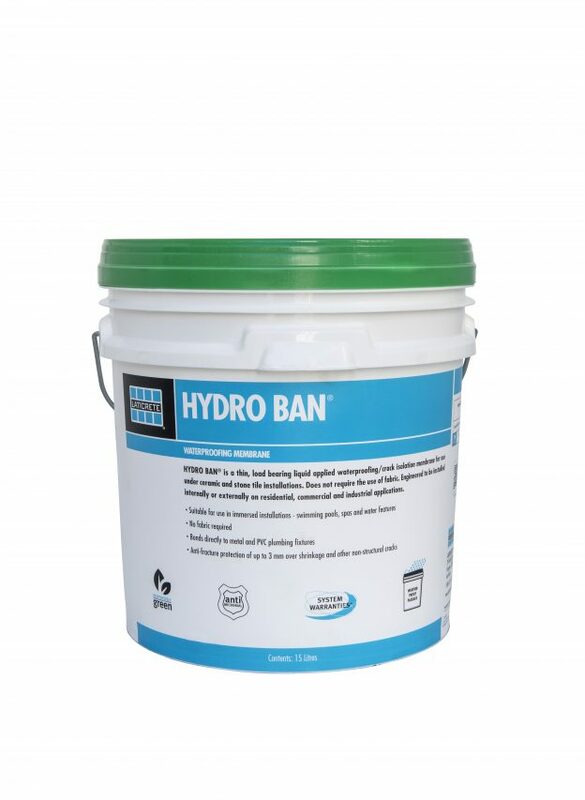 HYDRO BAN is a thin, load bearing waterproofing/crack isolation membrane that DOES NOT require the use of fabric in the field, coves or corners. HYDRO BAN is a single component self curing liquid rubber polymer that forms a flexible, seamless waterproofing membrane that bonds directly to a wide variety of substrates. HYDRO BAN is a low VOC emitting product that has been GREENGUARD certified. HYDRO BAN is a highly extensible Class 3 membrane suitable for Immersed Installations, Internal Wet Areas and External Above Ground use. 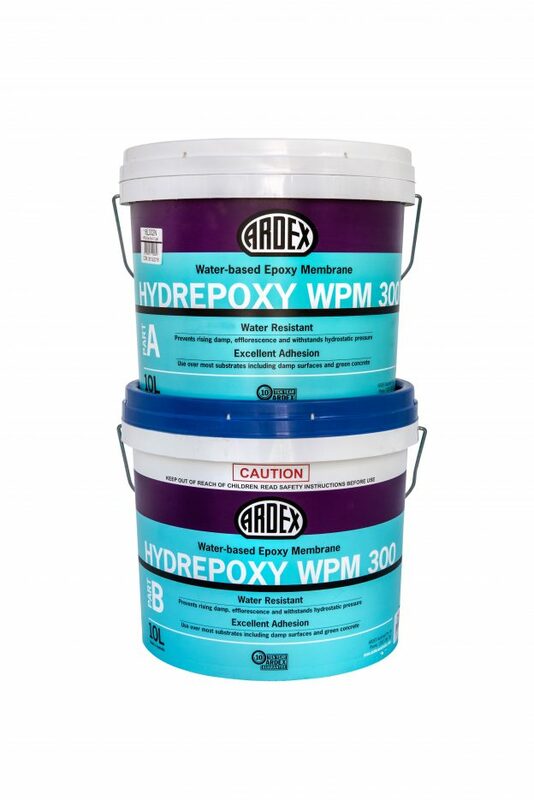 ARDEX WPM 300 (HydrEpoxy 300) is a two component water based epoxy polyamide membrane/barrier coating. Approved for use with potable (drinking) water, independent testing confirms conformity with the requirements of AS4020.2000 and BS6920. 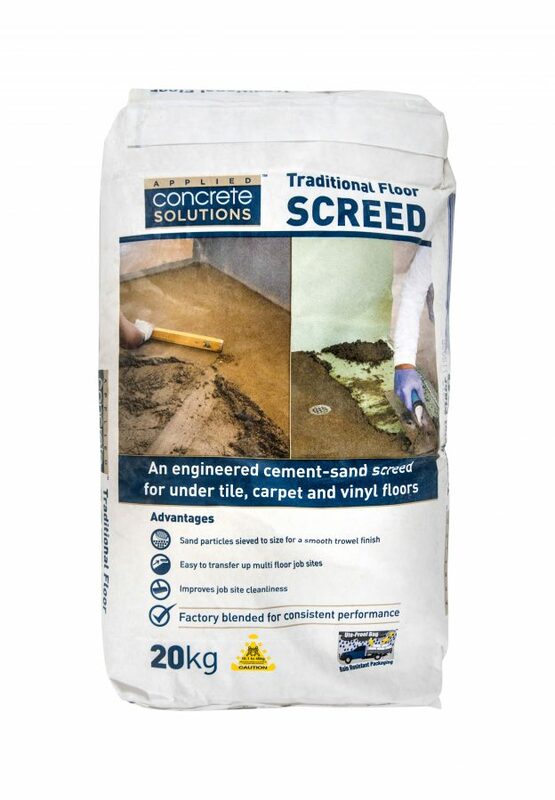 applications, including balconies, bathroom floors and shower bases, in both bonded and un-bonded screed applications.